Bumpers Etc. 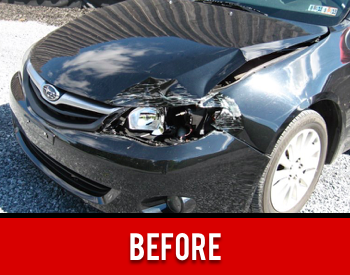 Auto Body & Collision is a unique, independently family-owned and operated auto body shop located in Ephrata, part of beautiful Lancaster County PA.
We know that when you have an unfortunate mishap with your vehicle it can be a daunting task to deal with. 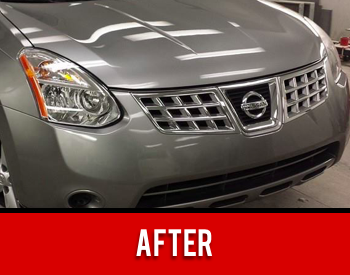 Our goal is to serve you with a streamlined process that you can count on. 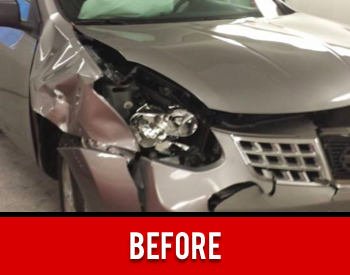 You will find our office staff happy to assist you with your insurance claim, towing, or any rental car needs. Even though we use the newest and up-to-date industry standards and products, we still have that old-fashioned firm hand shake commitment that affirms everything that we stand for. We are proudly known as a trustworthy and customer dedicated company always putting our customer’s concerns first. 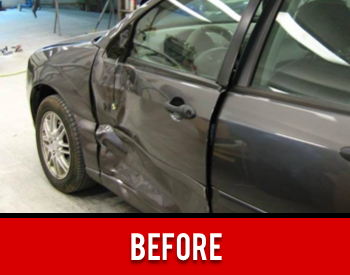 As a 5-star rated auto body shop, we are always looking for ways to improve our customer satisfaction by serving with a passion that we all share as our company culture. 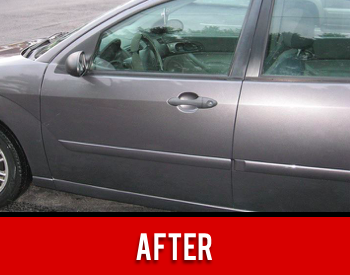 If you are looking for outstanding service and reliability, you have come to the right place! 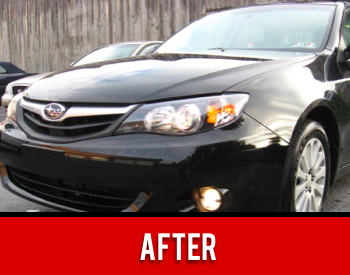 To make arrangements for a free estimate or any other services that we can help you with, please give us a call at 717-738-0334 or contact us through the virtual estimate request form.